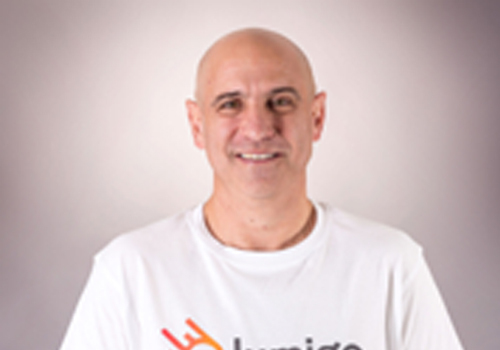 Avishai is a veteran developer that led development with several global hi-tech companies. Among his roles, he served as the Chief Functional Architect of HP ALM (Quality Center & Performance Center), leading the HP Mercury ALM architects team and meeting with developers around the world to shape state-of-the-art tools for developers. Later in his career, he managed a line of business at Panaya (acquired by Infosys for $200 Milion) and led a team of product managers at Cellebrite (the global leader in digital intelligence solutions). He is a technology enthusiast.